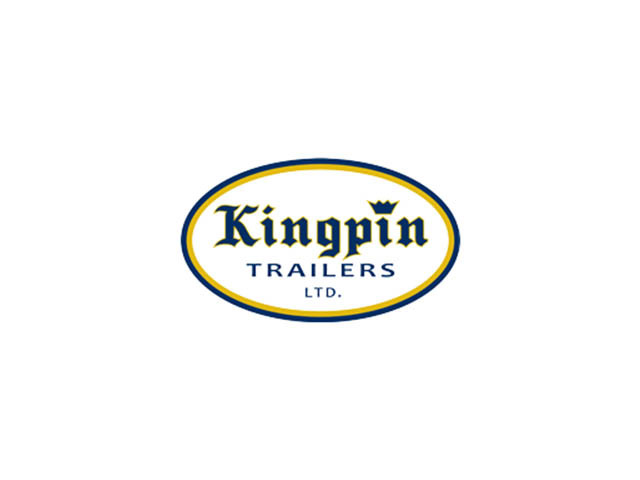 April 2018 - Kingpin Trailers LTD.
Extruded aluminum frame type swing doors with dual durometer seals and 0.040″ pre-painted white aluminum outer sheets. One easy-operating anti-rack lock rod per rear door. Lockrod handles are fitted with rubber grips for operator comfort and safety. Four heavy-duty extruded aluminum hinges per door are provided. 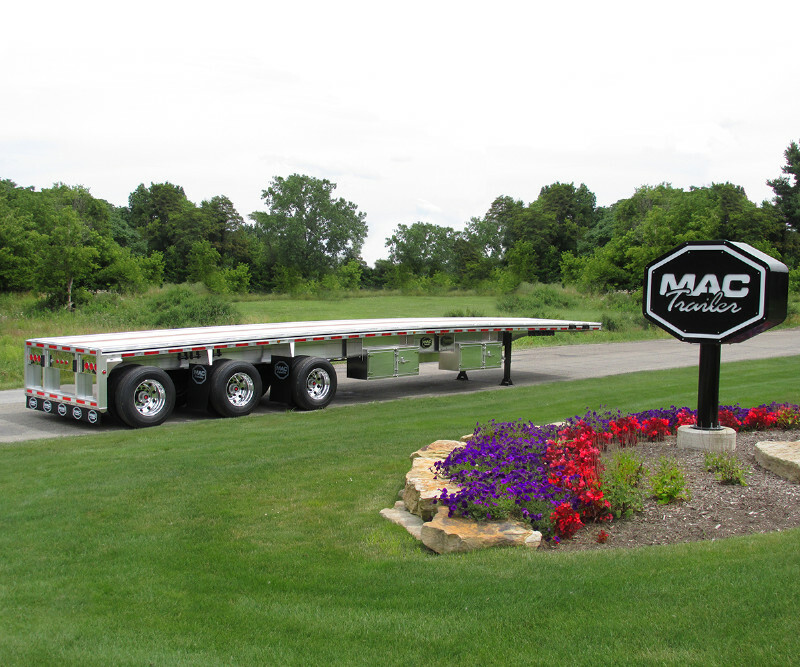 MAC’s line of step deck trailers provides a lightweight, high load capacity, solution for your load demands. 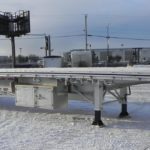 With a special design process of forming the aluminum neck prior to the final heat treatment of the mental intern maintains the strength property of the alloy, and enhances the overall structural integrity of the product. 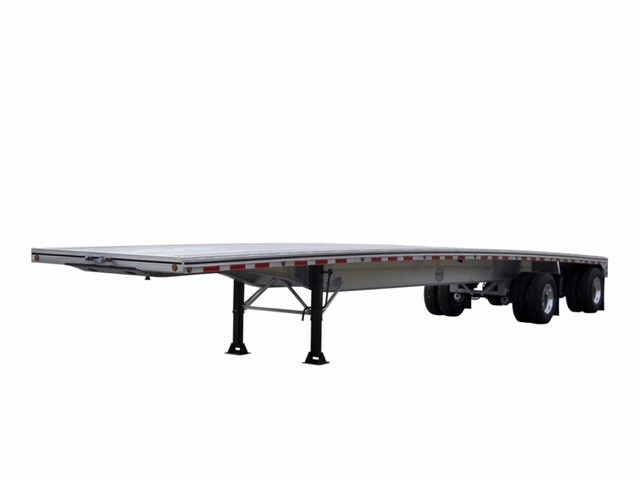 Step decks are available in lengths ranging for 40’ to 53’, with 10’ and 11’ upper deck lengths. 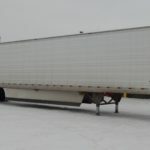 Rear deck height options of 41” with 255/70R22.5 tires, 38” with 265/70R19.5 tires, and 35” with 245/70R17.5 tires offer a wide selection of lower deck height options for drivers. 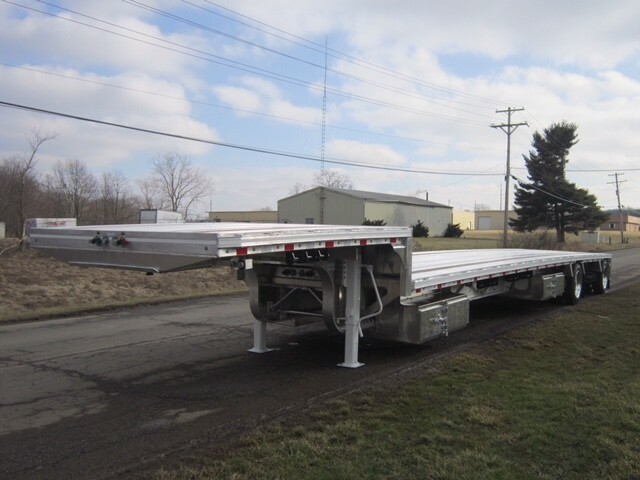 MAC Super B-Train flat deck trailers have a well-earned reputation in North America as a lightweight, durable option for heavy material haulers. 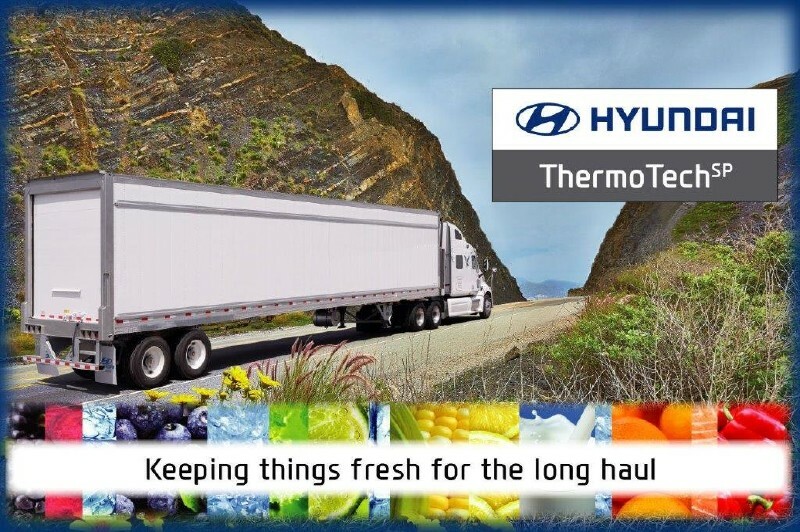 A well-known industry staple.